Benjamin Rutherford and Joy Mathews founded Rutherford & Mathews to be a condominium law firm ready for the future. Condominium corporations require fast and excellent service at reasonable rates. 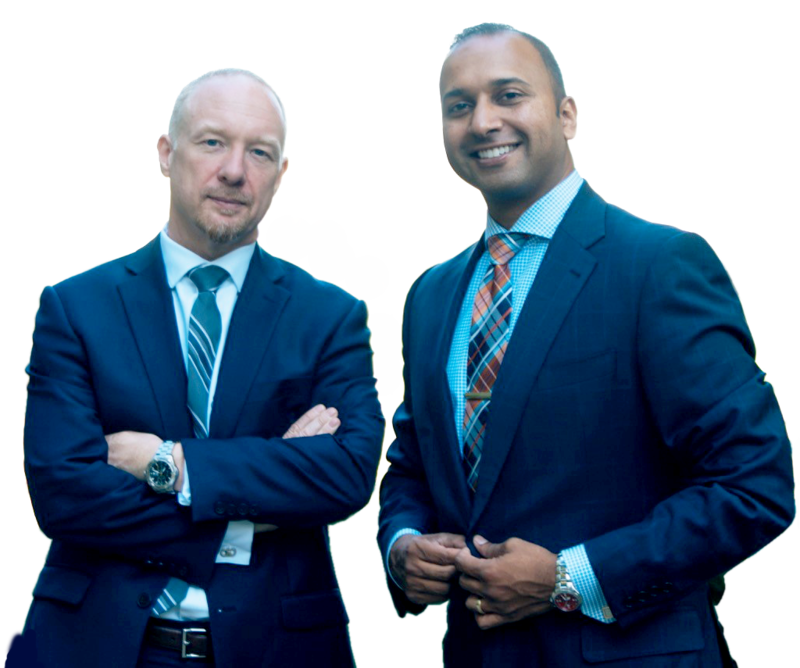 Rutherford & Mathews is a powerful, agile firm that delivers a complete range of condominium legal services in the most effective and efficient ways possible. Ben is a litigator and condominium lawyer. He has extensive court and tribunal experience and has been counsel in numerous reported decisions. Ben’s experience and knowledge enables him to advise boards with respect to all aspects of condominium law. Along side his condominium practice Ben represents a diverse range of clients including developers, real estate brokerages and business owners. Ben is available as a mediator and arbitrator. Joy is a passionate lawyer who focuses on advising boards of directors on governance issues, providing practical, cost-effective resolutions for his clients and representing condominium corporations in litigious matters, when necessary. Joy shares his extensive knowledge of condominium law through teaching at Humber College, George Brown College and Osgoode Hall Law School, and through numerous publications in industry magazines and other media, being quoted in both the Toronto Star and Law Times.